*Live life as normal. Work. Marry. Conceive children or adopt. 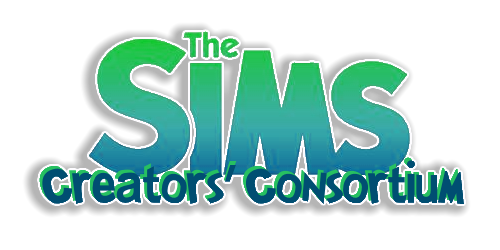 Your "Highlander" Sim living through 10 generations is the goal of this challenge. Have your "Highlander" produce at least one child. If your "Highlander" has more than one offspring you can choose which ever child you want as heir. This child will then have the next generation and then so on. 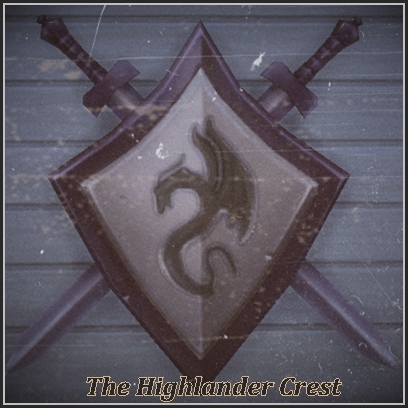 The Highlander must stay in the household the entire challenge. Very interesting. This will be fun to see when some of you do this. 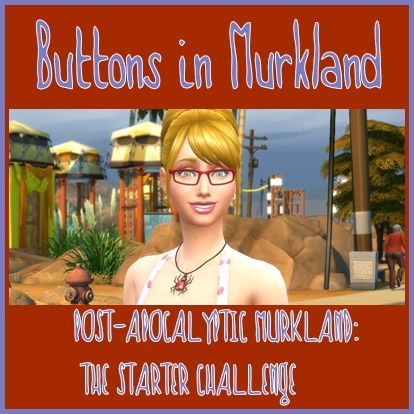 Hi Daisy I hope we will see some of you playing Sims 3 join in this challenge. This looks like an interesting challenge. With simple enough rules that even I could follow. My founder has to move to a new lot/house all by himself right after his young adult birthday. He/she has to marry and then the wife/husband moves in. What about the children marrying? Is only the designated heir allowed to marry, or are more than one children eligible to bring a spouse to the household at the same time? When the original wife of the Highlander dies or moves out, can the he/she remarry? You are making it too hard Your "Highlander" does not have to move if you start playing him/her as a child. You can stay in the original lot, if you so choose. No, your "Highlander" doesn't have to marry but if you want move a Sim in they have to marry. Your sims can adopt a child without marrying. There really isn't a designated heir. The purpose of this challenge is to have the "Highlander" live through 10 generations. You can pick an heir other than the "Highlander" if you want but your heir must keep the "Highlander" with the household. The heir can marry. Yes, any child can marry and bring a spouse in the household. If the original spouse of the "Highlander" dies you may remarry. I hope this made things clearer. I would like to quote this comment and post it on the official Sims 4 and Sims 3 threads, is that okay with you? Ah, I see: I could have my Highlander adopt a child, and when that turns elder my Highlander can adopt another counting as the next generation.